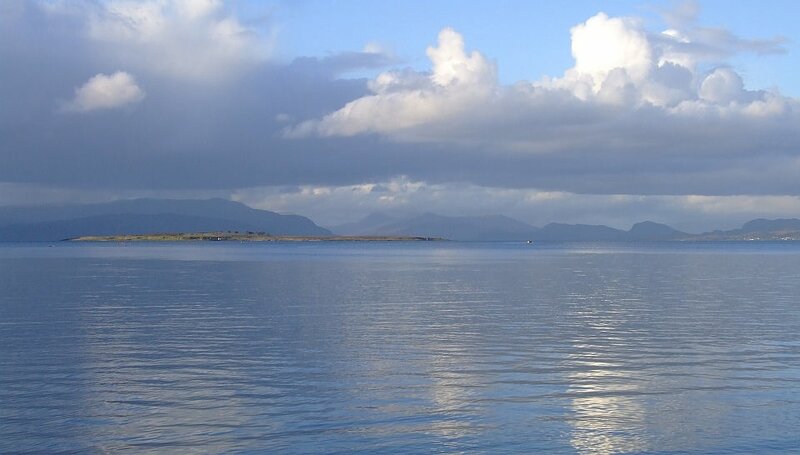 Broadford lies about 3 miles west of the campsite, and is the main town in the southern part of Skye. It has several restaurants, take-aways, pubs, and a number of shops, including the Co-op supermarket with a filling station, a library and a post office. There is also a health centre and a hospital. Broadford is actually several villages which have grown together over the years, namely Harrapool, Waterloo, Lime Park, Black Park, as well as the original Broadford where the main shops are.